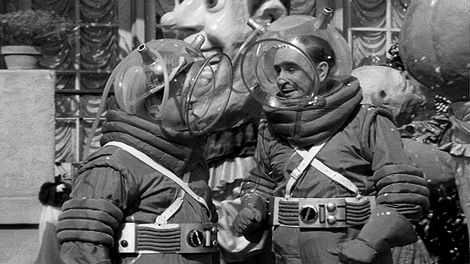 The Svengoolie movie this week will be Abbott and Costello Go To Mars. 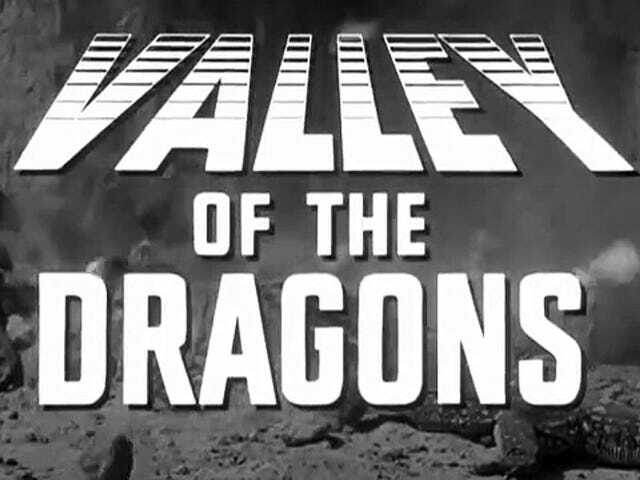 Anita Ekberg and a ten year old Harry Shearer. And Mardi Gras. 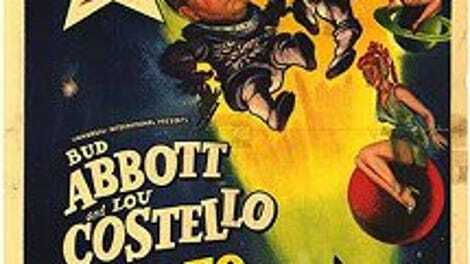 Top 5 Mardi Gras Movies, Part 2, "Abbott and Costello Go to Mars"
From 99TelepodProblems in the old comments.